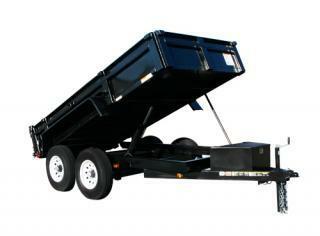 Dump trailers come in many different sizes with various features for specific jobs. They are used primarily in the farming and industrial industries. They are great for hauling dirt, gravel, rocks, and other material. For jobs that are too big for a pickup truck and too small for a full sized dump truck, the perfect solution is a dump trailer. 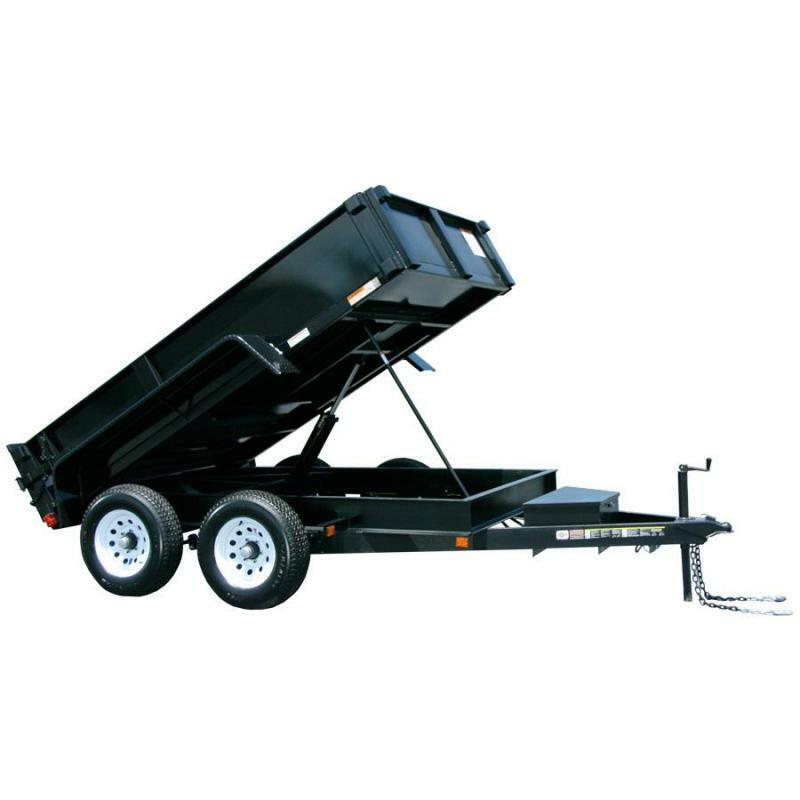 Dump trailers are the perfect piece of equipment to haul your material to the right place at the right time. 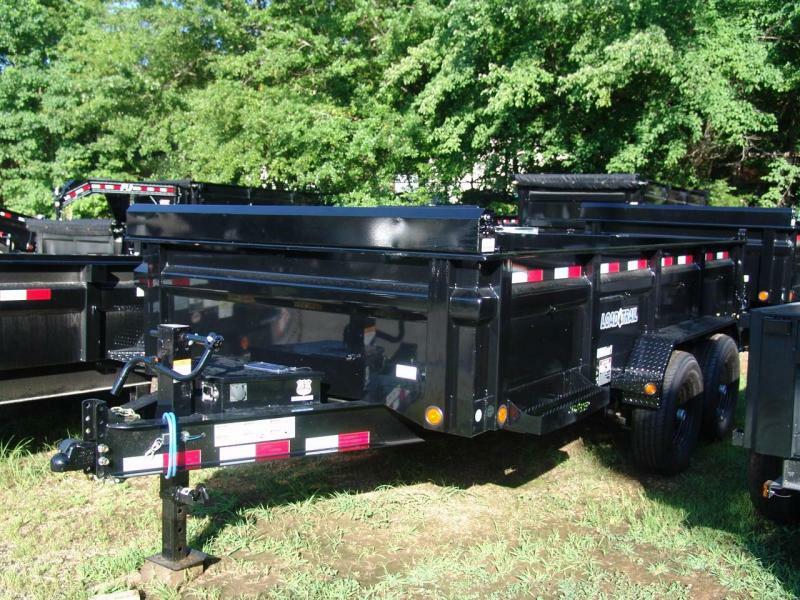 Let's take a closer look at the sizes and features of dump trailers. One of the biggest mistakes people make when buying trailers is choosing the right size. You don't want to overpay and get too big of a trailer, and you don't want to risk damage by getting too small of a trailer. This is where a sales professional can guide you on the proper fit. 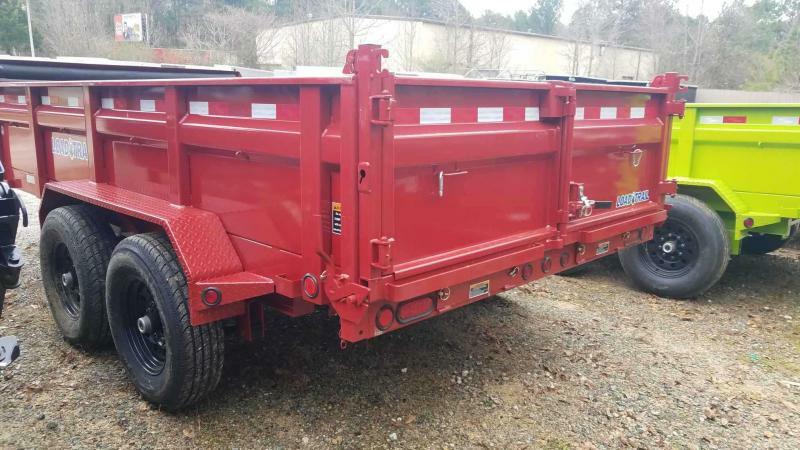 When it comes to sizes for dump trailers, there are generally two sizes. Smaller and larger. The smaller sized dump trailers are in the neighborhood of 4x6 or 5x8. They can carry somewhere around 1,800 lbs or a gross vehicle weight (GVW) of 3,000 (this will vary according to manufacturer specs). 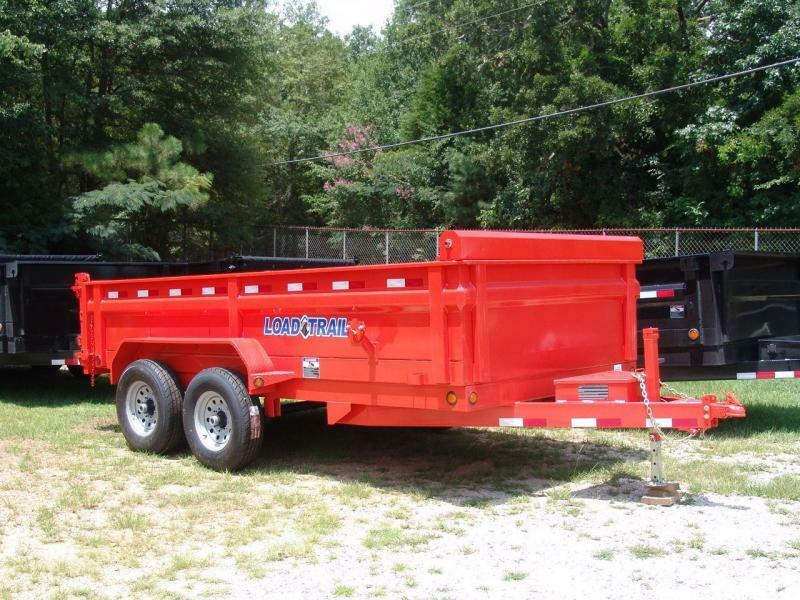 The larger sized dump trailers can be as big as 12,14 or 20 feet in length and carry up to 20,000 lbs! The smaller dump trailers are single axle whereas the larger ones are double axle. As the size varies so will the features from manufacturer to manufacturer. 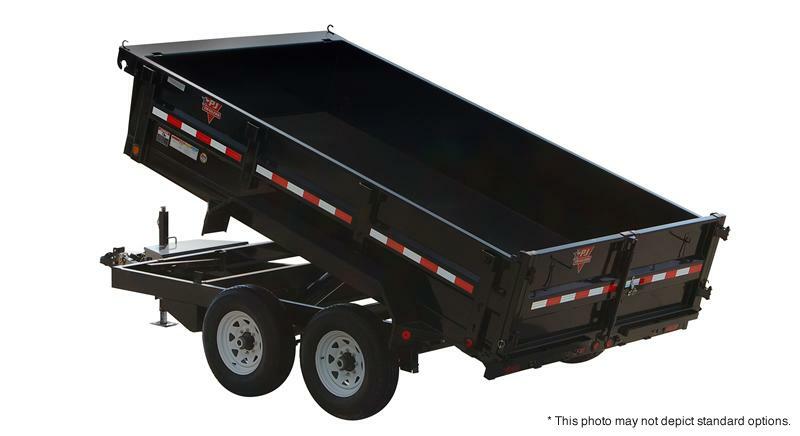 Here are some common features you will find on most high quality dump trailers. 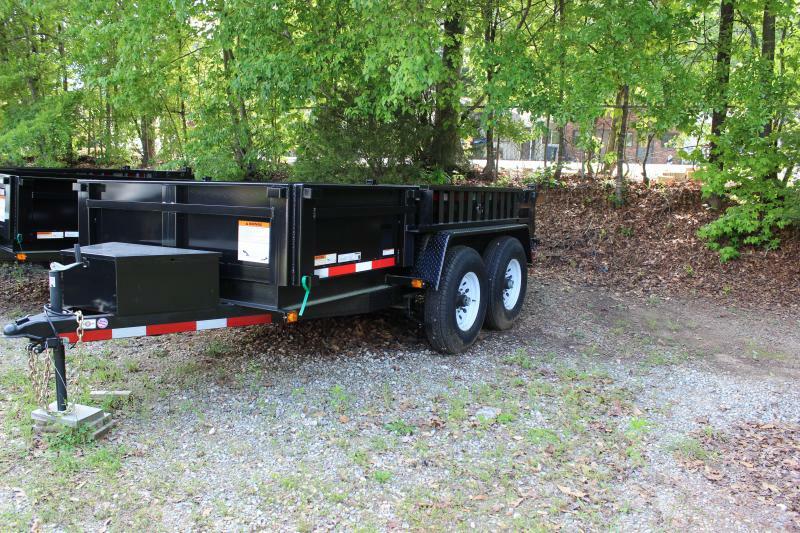 We at Trailersforless.com carry a wide range of dump trailers from many different manufacturers. 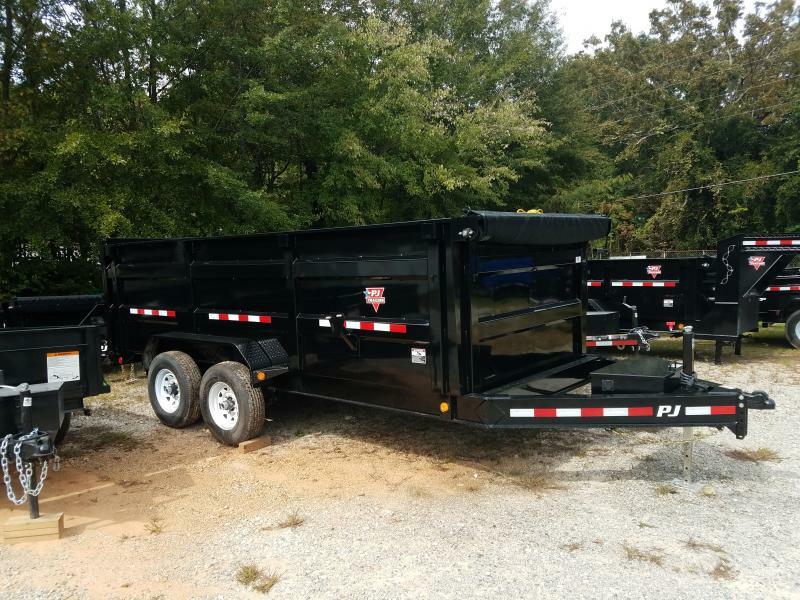 With 2 locations in central Georgia, we are one of the largest dump trailer dealers in the entire Southeast. 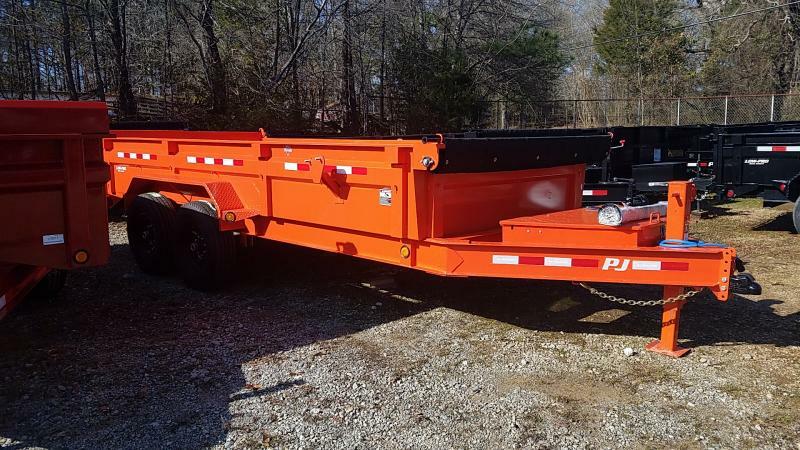 Our manufacturers for dump trailers are names such as Anderson Manufacturing, Load Trail, Big Tex Trailers, PJ Trailers and more. 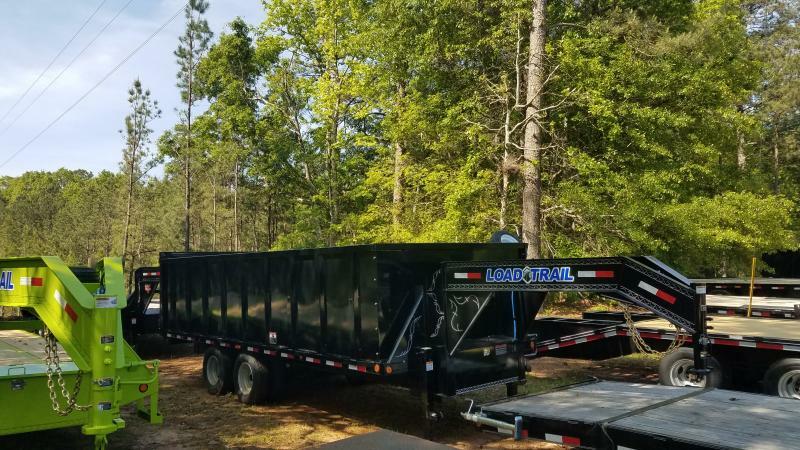 Call our office today at 1-888-461-3033 and let one of our qualified professionals help you find a dump trailer to fit your needs. Don't forget we offer financing!